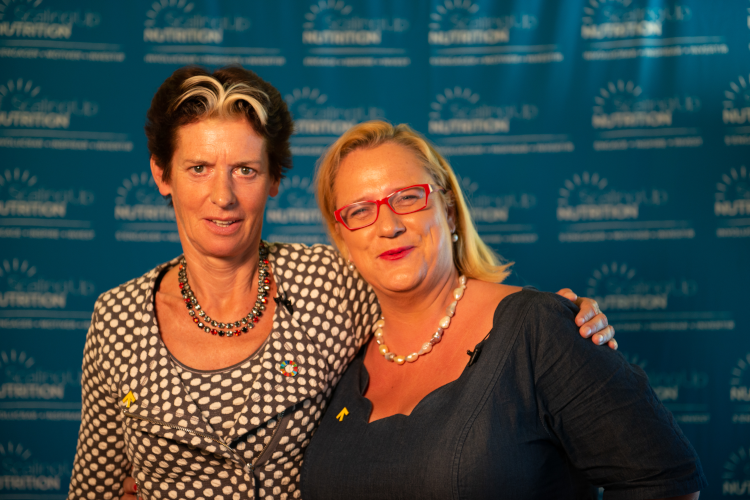 As part of the SUN Movement’s stewardship arrangements, in March 2016, United Nations Secretary-General, Ban Ki-moon announced the appointment of Gerda Verburg from The Netherlands, as Coordinator of the Scaling Up Nutrition (SUN) Movement and Assistant Secretary-General. Ms. Verburg brings extensive and broad experience from politics and international cooperation. In 2008, following her appointment the year before as Minister of Agriculture, Nature and Food Quality of the Netherlands, she was elected as Chair of the UN Commission on Sustainable Development (CSD 17). From 2011, she served as Permanent Representative of the Netherlands to the UN United Nations Rome-based agencies: FAO, WFP and IFAD. 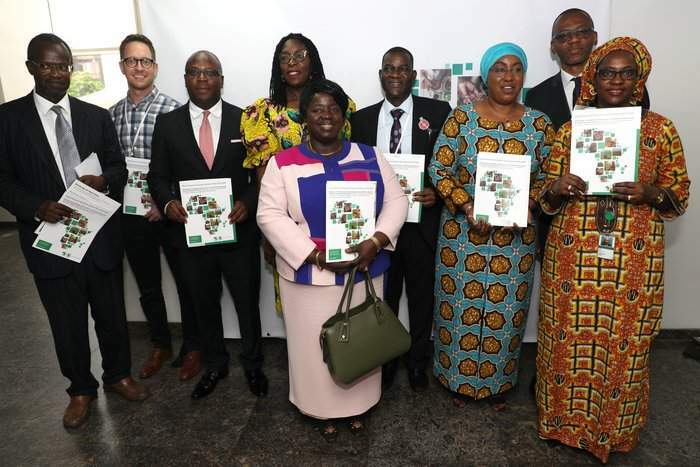 In 2013, she was elected as Chair of the UN Committee on World Food Security (CFS), and in 2014 she was appointed as Chair of the Agenda Council for Food and Nutrition of the World Economic Forum (WEF). 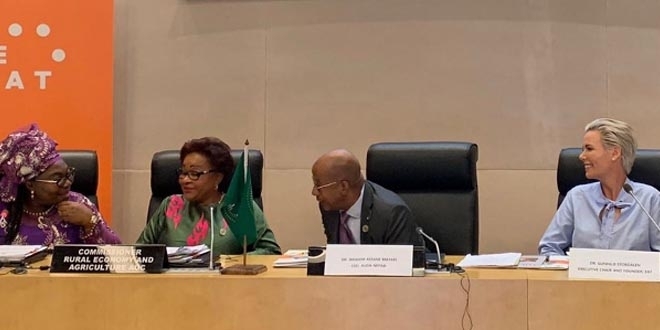 As part of her role, SUN Movement serves as a member of the SUN Movement Lead Group and an ex officio member of the SUN Movement Executive Committee. In accordance with the SUN Movement Ethical Framework, click here to view the signed SUN Movement Coordinator Code of Conduct and here to see the SUN Movement Coordinator Terms of Reference. 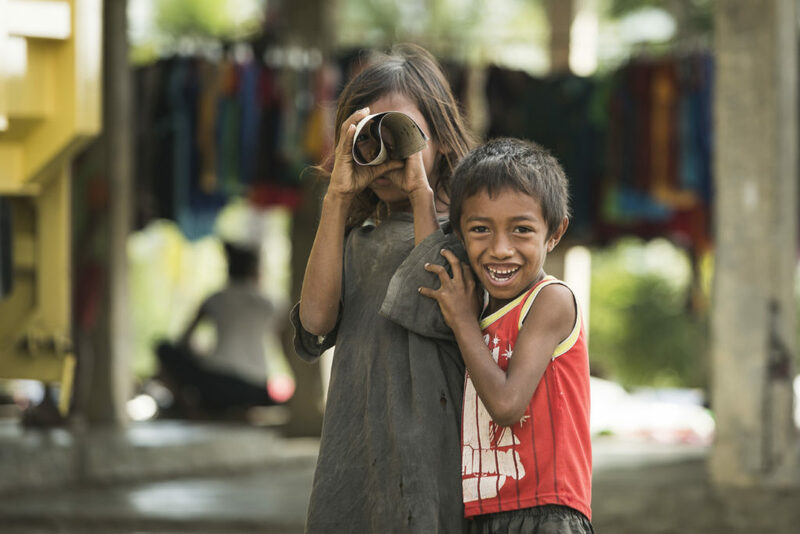 The SUN Movement Coordinator has conducted high-level country missions to SUN member countries including Afghanistan, Bangladesh, Burkina Faso, Cambodia, Cote d’Ivoire, Ghana, Gabon, Indonesia, Kenya, Lesotho, Madagascar, Mozambique, Nepal, Pakistan and Viet Nam. She also conducted missions to the States of India, Uttar Pradesh and Maharashtra. 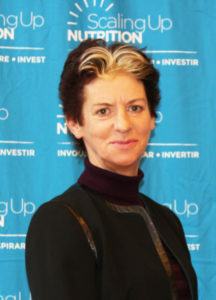 In August 2014, the United Nations Secretary-General Ban Ki-moon appointed Tom Arnold as Coordinator ad interim of the Scaling Up Nutrition Movement. Tom provided strategic leadership to the SUN Movement, working closely with the existing SUN Networks and the SUN Movement Secretariat. He has served on a number of governmental and non-governmental bodies at national, European and international level including the UN Millennium Project’s Hunger Task Force, the Irish Hunger Task Force, the UN’s Central Emergency Response Fund (CERF), the Irish Government’s Commission on Taxation, the Consortium Board of the Consultative Group for International Agricultural Research, the International Advisory Board of the International Food Policy Research Institute (IFPRI), the NGO European Food Security Group, the Montpellier Panel and the Mary Robinson Foundation for Climate Justice. He is Chairman of the Irish Times Trust and a member of the Board of the Irish Times, Ireland’s leading newspaper. In his earlier career, he was Chief Economist and Assistant Secretary General with the Irish Department of Agriculture and Food, Chairman of the OECD Committee for Agriculture (1993-98), Chairman of the OECD Working Group on Agricultural Policies and Market, Senior Economist with ACOT, the Irish farm advisory service. He worked as an administrator for the European Commission (1973-83) in agriculture and development, serving in Brussels and in Africa. 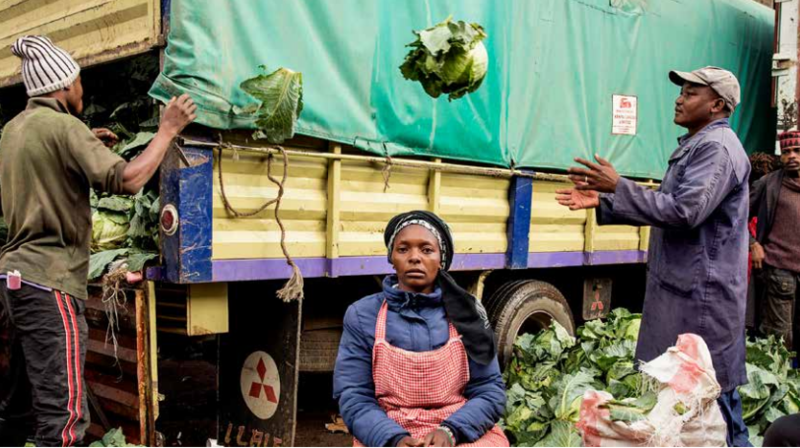 He has a degree in agricultural economics from University College Dublin and has Masters degrees from Leuven University and from Trinity College, Dublin. He was the recipient of the 2014 Helen Keller International Humanitarian Award. Tom Arnold is former Director General of the Institute of International and European Affairs (IIEA). 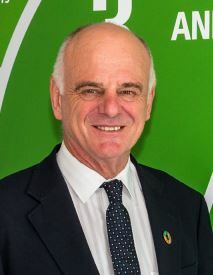 From 2010, David Nabarro was the Coordinator of the SUN Movement in complement to his role as the Special Representative of the Secretary-General for Food Security and Nutrition. In September 2014, the United Nations Secretary-General appointed David as the Special Envoy of the Secretary-General on Ebola, providing strategic and policy direction for the international response. 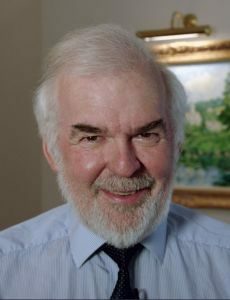 Dr Nabarro has over 40 years of experience in international public health as a community-based practitioner, educator, public servant, director and diplomat. 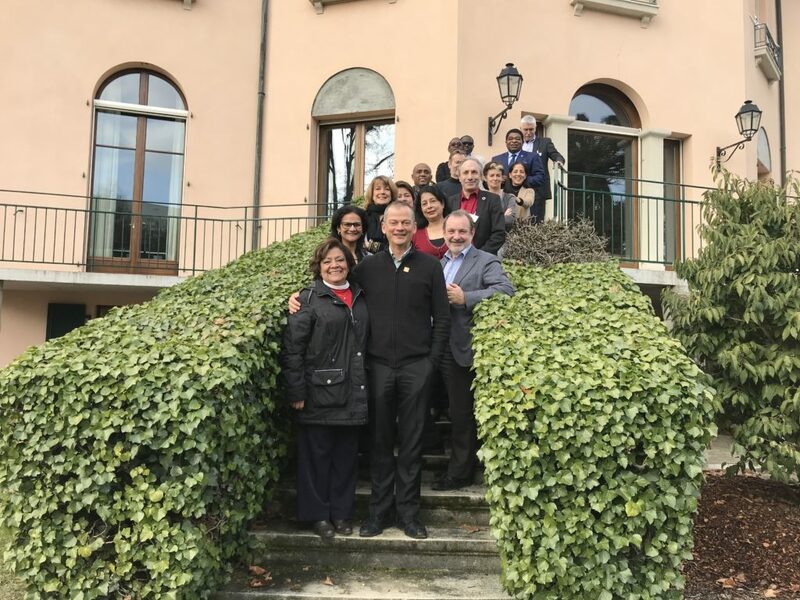 In the past 12 years, successive Secretaries-General of the United Nations have entrusted David to lead collective action on some of the most pressing and complex challenges – responding to avian and pandemic influenza, promoting food security, ending malnutrition, combating Ebola, promoting the 2030 Agenda for Sustainable Development and advancing efforts relating to climate change. Dr Nabarro is currently the Global Health Chair at the Imperial College of London. 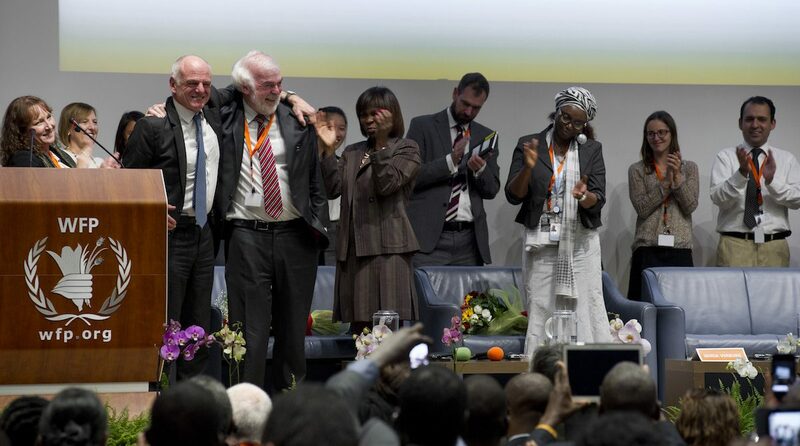 David Nabarro (front left) and Tom Arnold (front right) are applauded by the audience of the 2014 SUN Movement Global Gathering at the World Food Programme Headquarters in Milan, Italy.